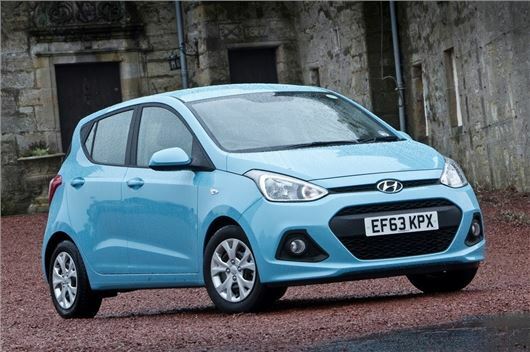 The Hyundai i10 has been named the Most Popular City Car at the 2016 Honest John Awards. It's the third consecutive year that Hyundai's smallest model has won, thanks to its review page getting more visits than any other car in its class, including strong sellers like the Volkswagen Up. "There is plenty of competition among city cars, but honestjohn.co.uk users have once again shown that the well-built Hyundai 10 is their number one choice".